OGS Technology is equipped to integrate and apply the most advanced audio visual technology into your business or home environments. From digital signage to digital whiteboard and video conferencing equipment our professionals can assist with sales, and service. 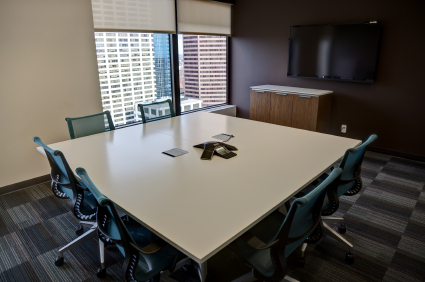 Our installation services range from residential, whole house audio and video systems to larger scale systems for restaurants, retail outlets, and office conference rooms. Whether you need wireless or wired solutions, OGS has what you need. Contact us today for a free no hassle quote on a system that’s customized for you or your business. Contact us to discuss your audio/visual needs.